HOSPITALITY AND PERSONAL EXPERIENCE IS FIRST AMONG OUR TOP PRIORITIES. SPIRIT-ELITE HIRES ONLY THE MOST EDUCATED AND PROFESSIONAL STAFF IN THE INDUSTRY WHILE REQUIRING CONTINUED EDUCATION AND TRAINING ON the classics and CUTTING EDGE INNOVATIONS. Creating an experience that has never been executed is the foundation of our concept at Spirit-Elite. Our drive is focused on the building of new imaginative ways to proudly showcase you and the spirit of your occasion. 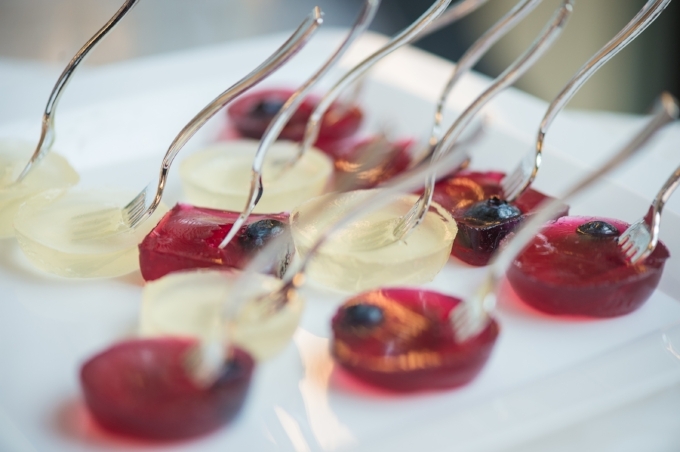 More than just pouring drinks and providing top notch service, we make sure that everything from attitude, ambiance, color scheme, culinary pairings, names of cocktails and overall experience are tailored to the needs and wants of each of our clients. No request is too large or small; We partner with clients for occasions of all sizes. Weddings are a favorite of ours'. We pride ourselves in organizing and executing a flawless event, making sure our clients can enjoy their special day without feeling any pressure. Spirit-Elite tailors corporate events to complement the theme of the occasion. Event coordinators, please ask us how we can join together and provide an unforgettable experience. In order to create a custom menu, we will start with a consultation to learn about your personal style and preferences, as well as the overall theme and specifics of your event. 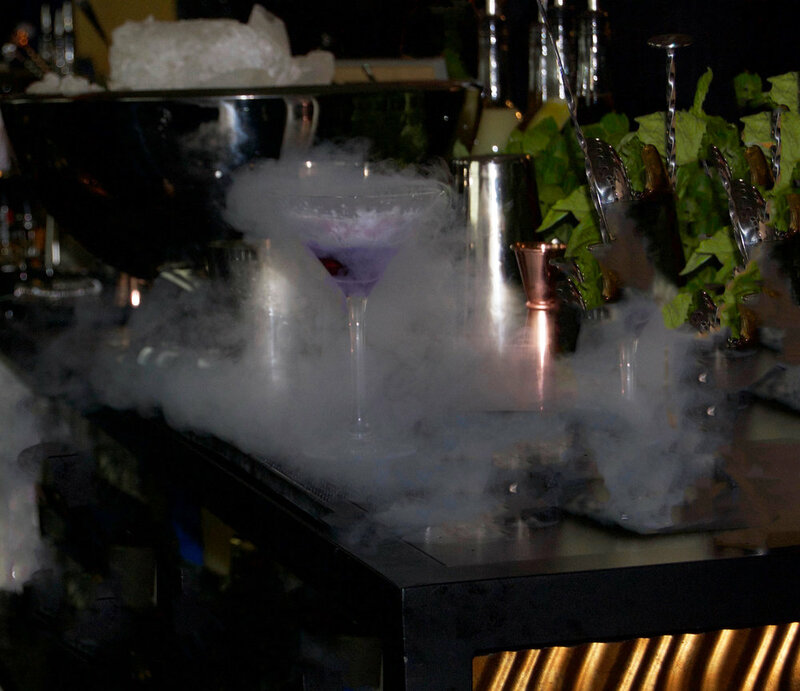 We will then tailor a list of cocktails exclusively for you, as well as design a physical menu. Spirit-Elite is passionate about education. Our staff is highly experienced in cocktail fundamentals, as well as the latest trends in the ever-changing world of mixology. It is essential to understand balanced flavor profiles, proper technique, and the history behind every ingredient used. Every employee at Spirit-Elite is exposed to continuous training, and education through accredited institutions. Not only events and venues, but restaurants, bars, hotels, anything hospitality! We know what works well and how to lay it out for maximized functionality. Spirit-Elite is among the leaders in the industry as far as experience and knowledge. Don't just throw something together, let us apply our expertise and help you along the journey to success and sustainability. Countless Menus and bar designs we've created. Tried and TRue!